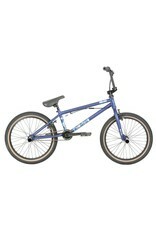 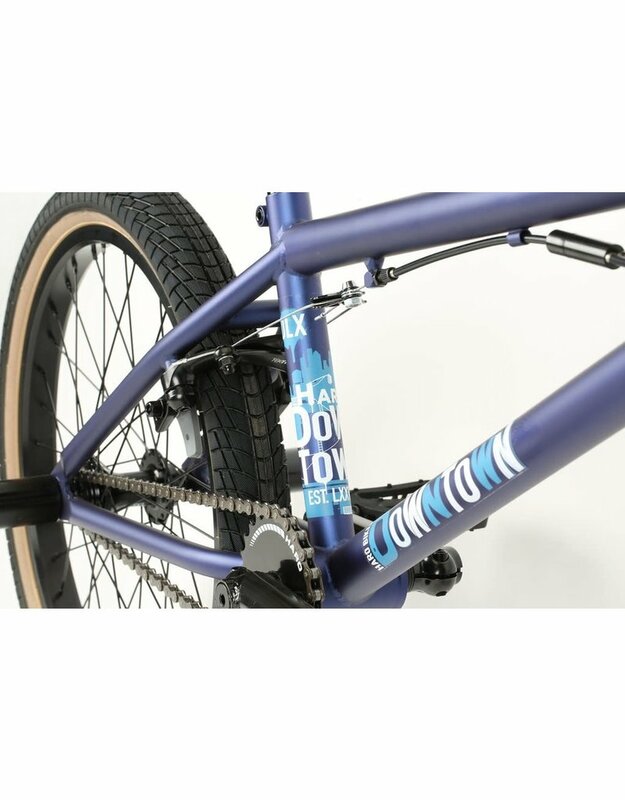 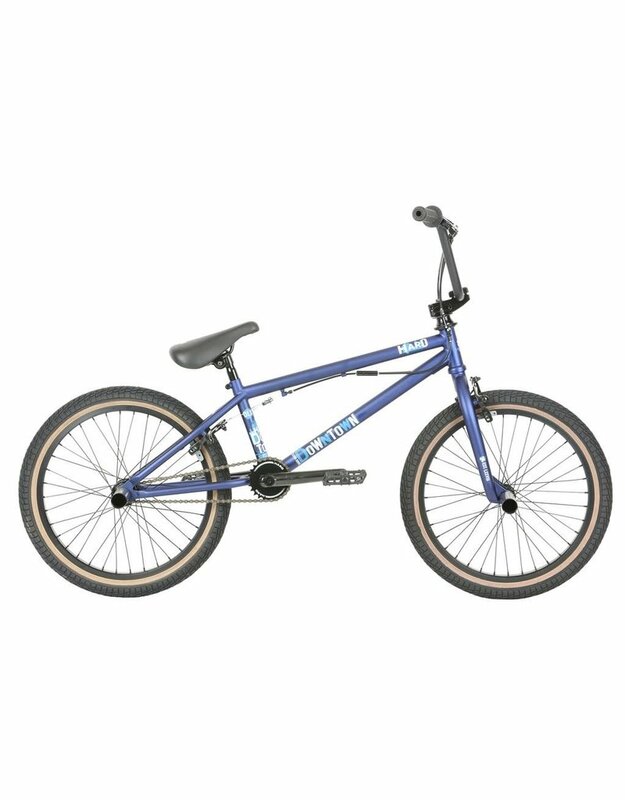 Downtown DLX comes with the four pegs, Gyro system and front brakes so you can ride like Ryan Nyquist. 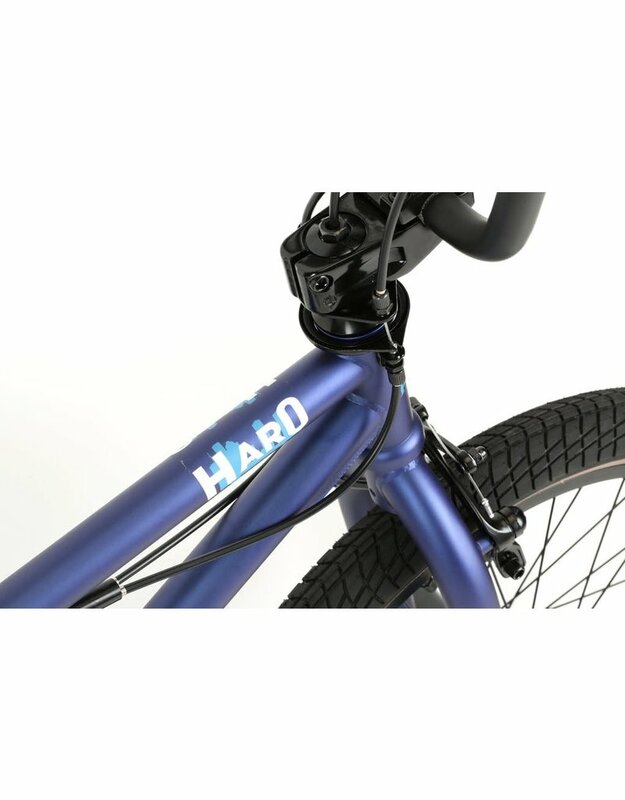 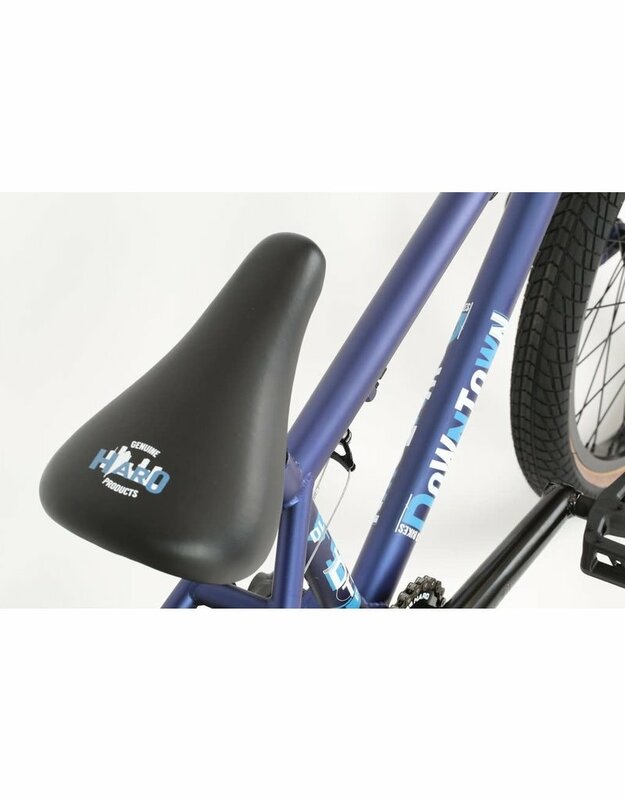 Haro's new model comes well equipped to take you anywhere you wish to ride. 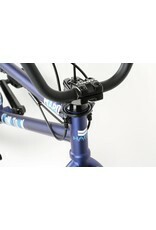 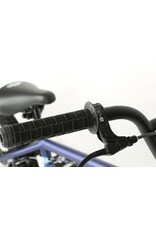 Fully Sealed internal headset and Mid BB, just like the Pro's ride, you will be amazed what you can do on the Downtown. 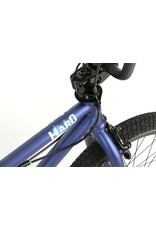 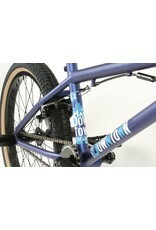 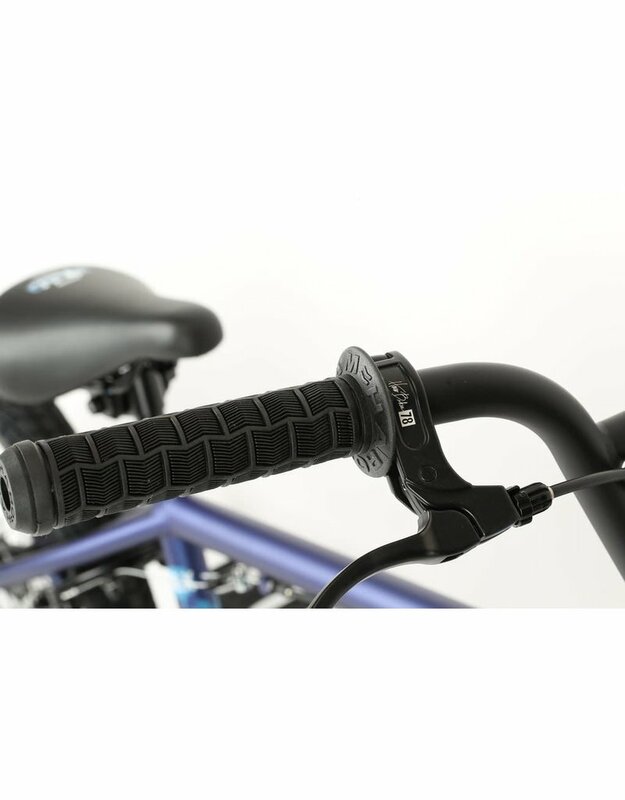 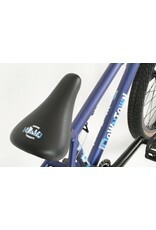 Also added features are the Haro custom molded recycle pedals and new Haro 1978 Lever.